3rd grade seems to be the designated "master your Multiplication facts" grade. A 3rd grade teacher recently came to me with the request ... could I find some way her students could practice their facts in a different way? I immediately had wheels turning in my head. First ... a little background. I don't tell you this story to show off my daughter - math has always been quite a struggle. I tell you this because what happened was we did was we found what worked FOR HER. It wasn't the method that her teacher gave her ... it wasn't the what had worked for me as a kid ... or what worked for other kids in her class ... it worked for her. Back to today - to the 3rd grade teacher and her request. There are plenty of apps out there. Good ones. But we have Chromebooks that are a few years old and I wanted to ensure there wouldn't be a cost associated. 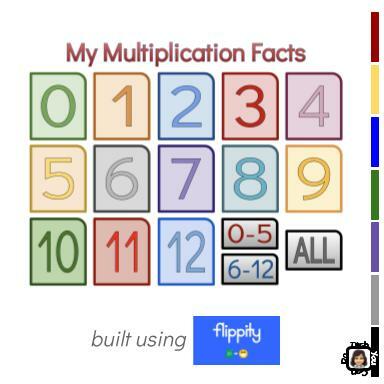 I turned to one of my favorite resources ... Flippity.net. This is not only a website but also an add-on for Google Sheets. I built flashcard sets for each number and then combined sets to make a 0-5 set a 6-12 set and finally a set for all 0-12. This share has been brewing in my brain for quite some time and it feels like the perfect time of year! The rush of the new school year has worn down, the weather is changing, and you have a good grasp on this year's students. Now is the time to stretch ... check out something new ... try something new ... To help, I've compiled 15 resources for you to review and see if any fit you and your students. Starting with today and for the following 14 week days, I will share a resource I've come across and some potential applications for it on my companion blog. Nothing long winded - just enough to peek your interest, or for you to pass on. I will add links to each description below the graphic for your perusal. Please share these! It might not be the best fit for you, but it might be just what your friend needs. Small Things I Want to Do and You Can Do, too! I'd like to share some of the things the 2 elementaries are doing. I visited JW Reason Elementary and Brown Elementary. Kudos to BOTH principals! Both were very energetic and passionate about their jobs and roles in moving their staff and students forward. Kudos to all the staff at both for the awesome things I saw going on! You should all be proud! So many of these are things are low-tech, and high impact. 🔻FOLDER OUTSIDE THE CLASSROOM ↬ easy access to a folder containing students who shouldn't be photographed. I could see this working in any school. Going a step further, teachers could include other specific info (just be careful with HIPPA). I could see it being the "go-to" for fire or safety drills and hanging in a spot in the classroom near the door. 🔻GOALS OUTSIDE THE CLASSROOM ↬ each student's photo was hanging outside the classroom with a speech bubble that can be written on with dry erase over and over. Even the teacher was included! What a great visual on what each person is working towards. Some were school related, but not necessarily. 🔻DISTRICT UNITED PLAN, YET BUILDING UNIQUE ↬ everywhere I went, it was clear Hilliard had bought into a program called the R-factor. I heard a lot about it. And the message clear and united. But each of the principals made it clear they were allowed their own twist to it. The underlying message is the same ... but the implementation was specific and unique to the building. It was also great to hear from the 2 tech guys who split their time between 2 buildings - this is my role as well! They both shared they could use the same vocab in each building. Last week, I wrote about 4 reasons why screencasting has greatly helped me. And from looks of it, I wasn't the only one who was talking about screencasting last week! 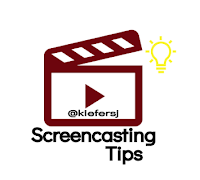 You can read last week's here ↬ Screencasting You Can Do. Another EdTech guru I follow - Jake Miller - shared "3 Screencastify Features You (Probably) Didn't Know About". He's right! I didn't know about these 3! You definitely should read this. Today, I want to share some tips if you've not started, or are new to, screencasting. 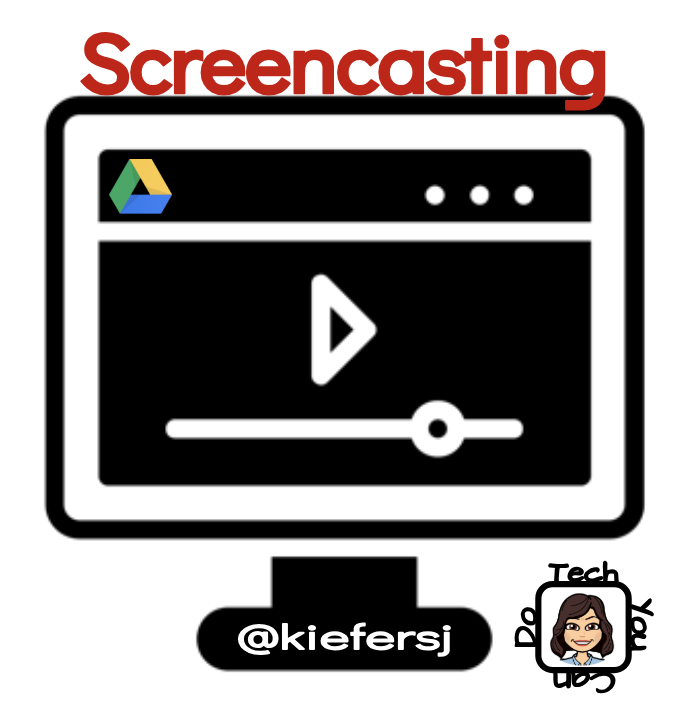 Screencasting is a great tool for teachers for the reasons I shared last week, but it's also a great tool for students to use, too! They will most likely take to it easier than you or I! When setting up your account (or setting up accounts with students), make sure you set it to automatically save to Google Drive. To do this, click on the extension, select "Options" & on the new browser window, the top option is saving to Drive or on local device. I LOVE the Drive option. It will create a Screencastify folder for easy access with ALL your recordings in one place. Learn and think through the potential uses for the recording options. You can record the browser tab, the entire desktop, or just the webcam (meaning what your camera sees). Each option has it's pros & cons. If you just choose the browser tab, you have to stay in just the open tab. The desktop will capture everything you can see on your screen. The webcam can capture outward images. There's a time and place for your just your webcam to record. There's a time and place you don't want the webcam at all. There's also a time and place to have the webcam AND your screen being recorded. Be sure to point out specifically to your students the little black circle IS their camera! Some may not make that connection without it and be unsure where exactly to look. One area of tech I did nothing with when I had my own classroom was screencasting. To be honest, I had a hard time listening to myself! Then, one of the first things I was asked to do when I started as a tech integration person was to screencast how to log into various programs. Gulp! Now, I had to! I truly wish I had gotten on board with screencasting while I was in the classroom because I've found some pretty awesome ways to use it that save time and allow you to build a bank of good resources. I am split between two elementaries and I often am asked "how to" questions or "I need help with" ... but I'm at the other elementary. While I could type out directions, I've found it very helpful to create a quick little video and then share it. I've received very positive feedback from this - it's specific to the person and it provides a visual along with the auditory instructions. CHALLENGE: record a "how to" for your students. A big part of my job is supporting teachers with integrating tech into their classrooms. Last winter, we did a district-wide professional book study on George Couros "The Innovator's Mindset". It was fantastic!!! As part of the wrap up, I devised "The Innovator in YOU" so our teachers could capitalize on these great ideas. One was a 2nd grade teacher who said he'd like to make videos to share with the parents on how to do the math. (Don't laugh ... this is a regular complaint for math at all ages! It's mostly a vocab thing.) I helped him get going on this project. Eventually, the hope is he will teach his students how to create these. But for now, wow! What a great idea! You can check him out ↬ his YouTube channel is "David Williams". 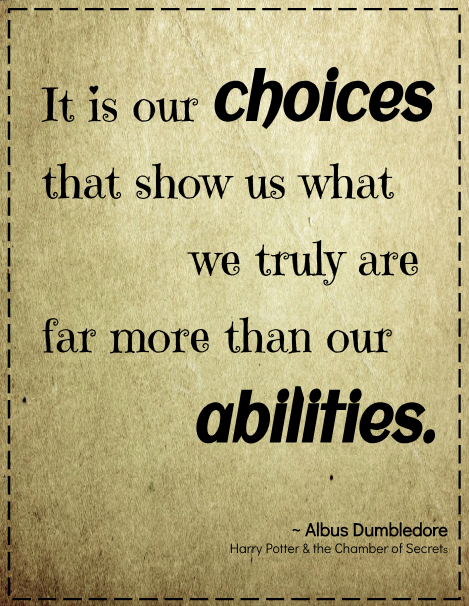 I love this & I've shared it with as many primary teachers I can. Better yet, subscribe and you'll be notified each time he posts a new video. 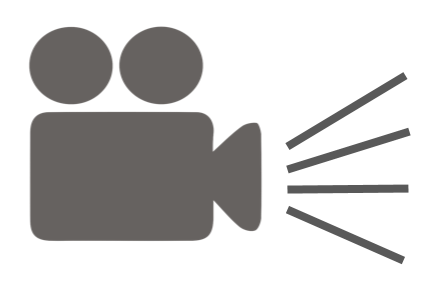 CHALLENGE: record a video on a specific area your students struggle & share it. Back in January, I wrote about two of my favorite topics ↬ Google Drive and organization. You can read that post here: Google Drive Organization You Can Do. Today, I'm excited to share with you TWO pretty awesome shortcuts you will definitely want to add to your tool belt. Organization greatly helps your everyday life, and these shortcuts will help you even more. Now, you might be thinking ... why would I want to use these? Have you ever wanted a quick peek at a file in your Drive (probably because the title isn't super clear)? Or maybe you are in your Google Classroom folder and you simply want to scan through your student work? What if you are doing a clean up and you want to change names? These 2 shortcuts are invaluable! Select a file, then click the letter P ↬ a quick preview of the file pops open. From here, you can use the arrow keys on your keyboard (or use your mouse to click on arrows on the screen) to scan through ALL the contents of the particular folder you are in. Select a file, then click the letter N ↬ a window will pop open allowing you to rename the file. This makes me super happy, because I don't want double-click to open the file, wait for it to load, and then click in the title box. I know it sounds silly, but every little bit of time-saving is important to me. *** BONUS #1 *** ↬ Did you know there are TWO different views in Drive? Yep! To check it out, look for to change your view. It will be in the top right corner, below your profile image. 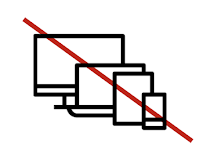 If you use Chromebooks &/or GSuite, you may have noticed a few odd glitches this past week. 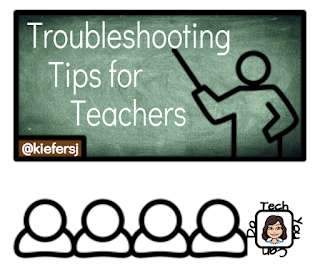 This has inspired today's post where I want to share a few very easy troubleshooting tips. 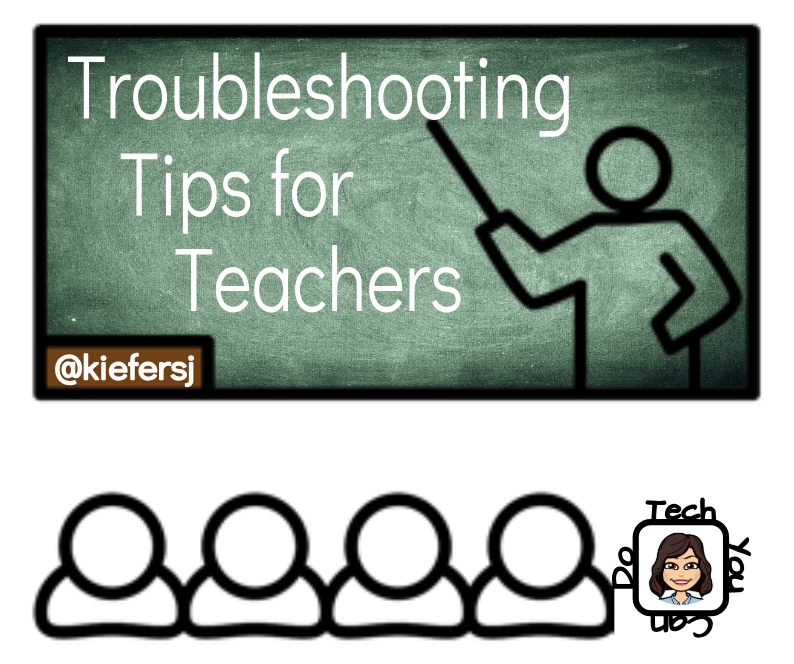 Teachers CAN do these ... students can do some, too ... and knowing how can empower you to solve a vast majority of your tech glitches. In my district, we are 1:1 with Chromebooks in grades 1 -12. I split my time between our two elementaries, grades preK-4. I frequently have students sent to me because something isn't working right on their Chromebook. The most common irritant is that the trackpad isn't working "right". Another common issue is the students' password isn't working. And finally, another common issue is the student can't access the program their teacher is directing them to use. How do you handle this? What can you do? This is the very first thing I suggest ... and it will solve about 90% of the troubles. Chrome is a browser that can and will update itself, if you completely close it down and restart it. I know it's far easier to just close your chromebook (or laptop) so you can pick up where you left off, and that's ok for a day or two. *** BEST TIP: sign out at the end of the day so that you start fresh tomorrow. Deleting the student's profile (along with any others on the device) can help solve quite a few problems. Recently, we've had a number of students who are being told their is an issue with their password. There's no rhyme or reason, but we've found deleting their profile and adding it back does the trick! I would try doing this before going through the extra steps of contacting the correct people to do a password reset - that may ultimately need to happen, but if you can troubleshoot and fix it, that is a huge timesaver! Plus, it doesn't hurt anything. All of the student's bookmarks, files, and passwords are in the cloud, so log back in & you are in business. *** BEST TIP: if you are 1:1, keep to this - assign one device to each student - build ownership. Don't let the students randomly use the devices. It's very difficult to make sense of what is actually going on with a device the more students who use it. If you are NOT 1:1, I still recommend assigning the devices. 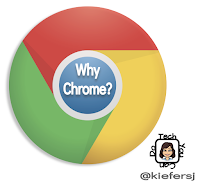 Last week, I covered 5 reasons why you should use Chrome. This week, I want to dive further into the settings you can customize in your Chrome profile. This will further enhance your Chrome experience. I hope you'll come to love using Chrome just like I did. Your settings will open in a new tab and it provides a search bar at the top. 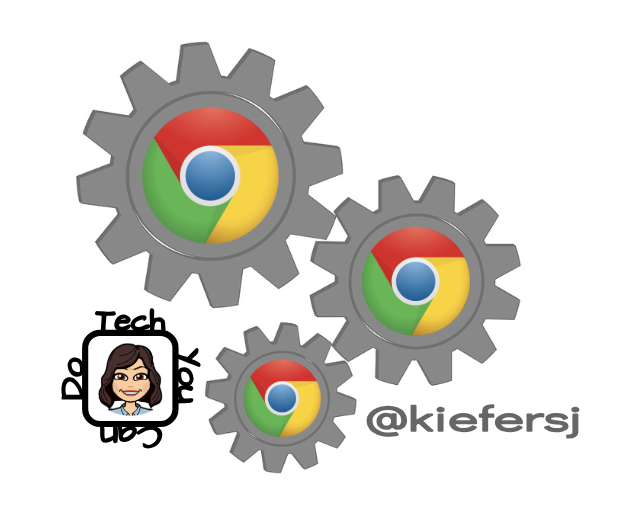 Let's go over some simple ways that will make your Chrome account feel like YOU. It's also a great opportunity to make your school Chrome account different from your personal Chrome account. Before you do anything ... make sure you are in your account. Once you are on the settings page, you should see your account listed. If not, use the sign in option. Another note ↬ if you are in a G Suite account for school, your admin does have the ability to restrict or limit several of these options. If you can't adjust in your school account, pop into your personal account and do it. Have fun! The first thing you can do to personalize your Chrome account is to add/adjust your "Theme". This is the very first item under "Appearance". Mine is currently set to "Beach Board". The little square with the arrow pointing out will allow you to navigate to the Chrome Web Store and change your theme. Look around, check them out ... you can always come back and change it later. As you scroll through them, look closely. Some will only change the image when you open a new tab. Others will even change the look of your tabs! There's no right or wrong ... only personal preference. Try one and see what you think. You can always change it again! The easiest one-click bookmark you can do is to set your "home button" to the location you visit the most often. This option is located just under the Theme option. Take a few minutes and really give it some thought. First of all, you do not even have to use it, but I find it to be very beneficial. I jump into my Drive all the time. So I've set my home page to my Drive. It's as simple as copy a URL & paste it in. Done. The home button is located just to the left of your URL/omnibox. One click and you are home. 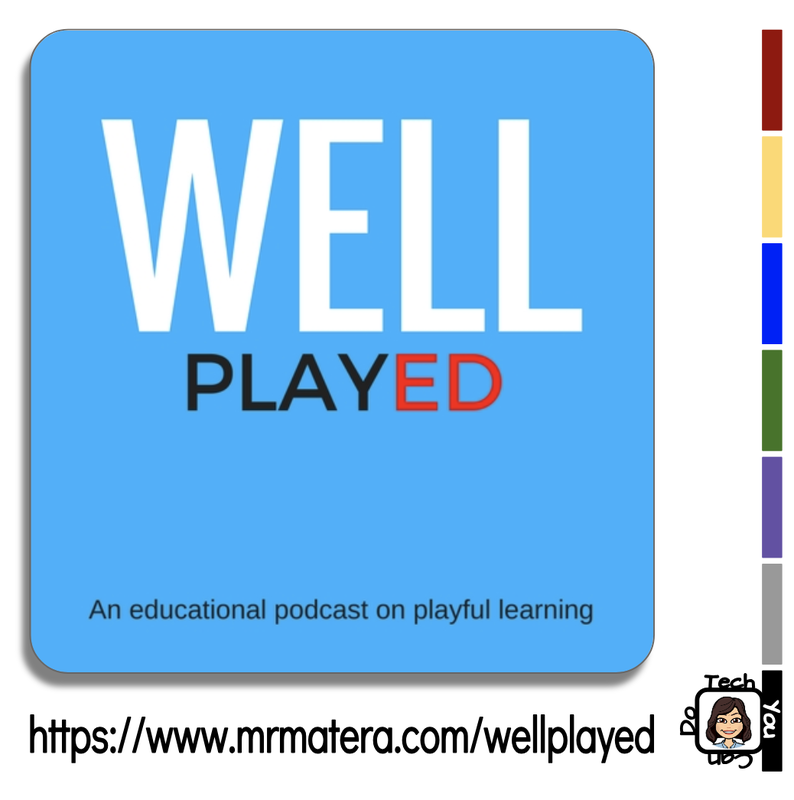 I've been hooked on the podcast "Well PlayED" by Michael Matera. His focus is gaming in the classroom, but really it's SOOO much more! I see his focus as just good, solid teaching. He and his interviewees spend plenty of time reflecting on their time as a student as well as a teacher. I encourage you to not only tune in (I'll highlight some episodes below) but subscribe so you can continue your own journey. Here are highlights from 4 of his episodes. 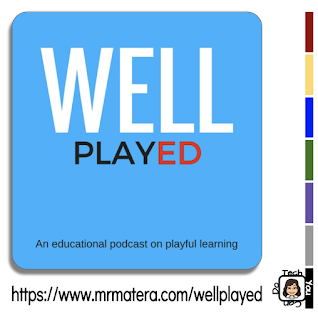 If you have even the slightest interest in gaming in your class, this is a MUST LISTEN! Michael talks with Adam Bold (@MrBold05). The big takeaway I get from this is how Adam changed his learning targets into "mission targets" for his students. His classroom is designed around the theme of being spies who are trying to recover lost history and work for an agency. They use various sources to do their research. "Play is the highest form of research." ~ Albert Einstein. Episode 53: Homage to the greatest game ever! A lot of my time is spent on the computer. Learning, creating, troubleshooting, corresponding, etc. With the rare exception, I use Chrome. 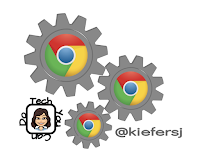 I use my Chrome account (aka Google) to allow for max productivity since I work in a GSuite school district and have carried that over into my personal life. 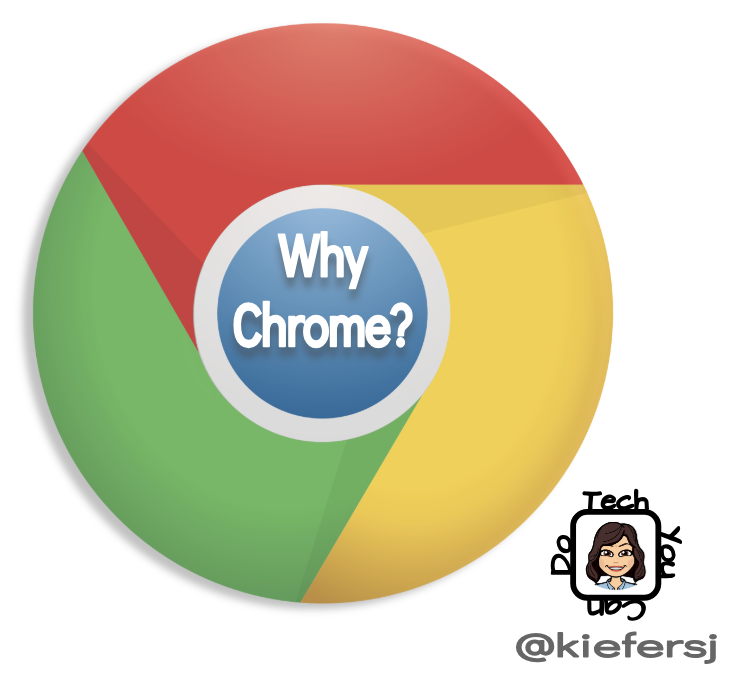 Let's start with answering the question, "What is Chrome?" Chrome is a web browser. Its use will provide many benefits. Today, let's look at 5 of them. 1. 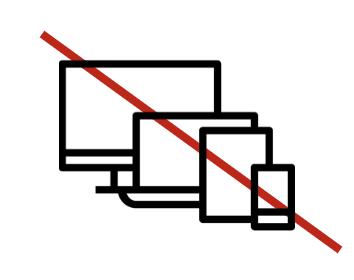 Chrome is NOT device specific. By this I mean it will work on ALL devices! It will work on desktops, tablets, chromebooks, laptops, phones, iPods, etc. Chances are, if you can access the internet, you can download Chrome to your device. This will provide benefits to your sanity that I will explain below. 2. Chrome is NOT platform specific. This means you can use Chrome whether you are a "Mac person" or a "PC person" or if you are a student who has been given a Chromebook. And with very few exceptions, you'll see it works similarly if you move between these platforms. 3. Chrome contains ALL of your Google account. What do you use in Google? Drive? Docs, Sheets, Forms, Drawings, Calendars? Classroom? Google Sites? Blogger? Google Keep? More? All of the above? Great! They are all in Chrome! 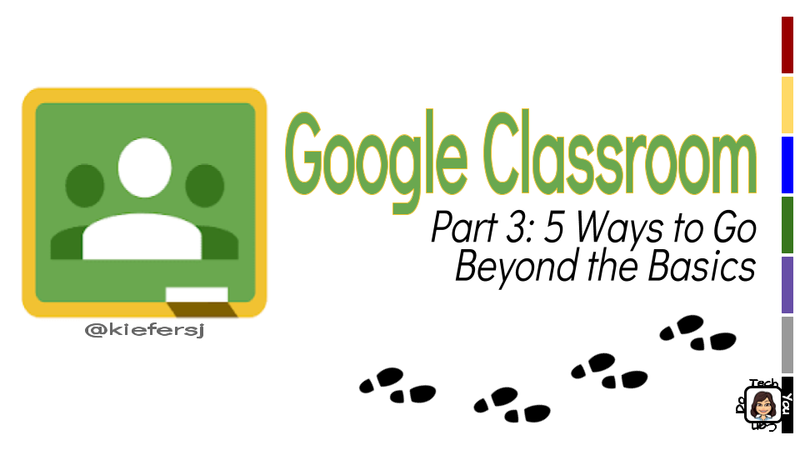 Welcome to the 3rd, and final, segment in my series about the *new* Google Classroom, with a *bonus* post devoted to how you can learn more about the recent updates. Once you have your Classroom up and running, you might want to start thinking about what's next. It's one thing to have a digital classroom - it's great! But did you know you can do even more? That's right ... some of these are about going beyond IN with your class and some are about going beyond OUTside of your class. Be brave. Try at least one of the following in the next week or so ... then challenge yourself to try out each of them. They all provide a new tool with added benefits to your class. This is an EASY one. Extensions provide additional functionality on your Chrome browser and this one is no different. This extension will allow you to literally "push" a website to the students in a Google Classroom you select. Select a class, "push" the site to your students, and within a handful of seconds, the students devices will change. Imagine the benefits of using this with young students! On days where you don't want to pre-post a link in Google Classroom, or you come across a site on a whim ... this can be extremely helpful. This can be a great time saver, as well. You can use this extension to also add the site to an announcement, assignment, or question in a specific Classroom, too. 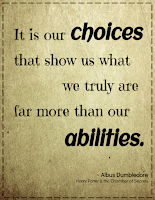 An added bonus is your students can push sites back to you, too, but you choose to accept them or not. I can see doing research with older students, one finding something to share, this tool can help your quickly share out. If you only try one of these, please try this one! Teachers I've shown this to swear it's a game-changer ... and it's easy. To read more, check out Google Classroom's support page. I attended a workshop hosted by Alice Keeler, and one of the best tips she shared was how to share private feedback with student by using the private comments. No need to look up contact - no writing emails - easy to track who you've responded to. 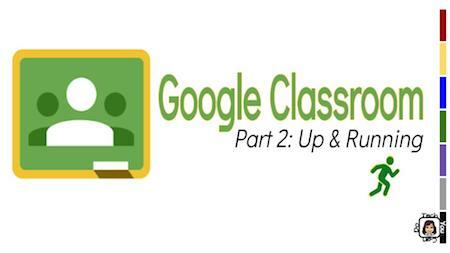 Last week I focused on how to create your Google Classroom. 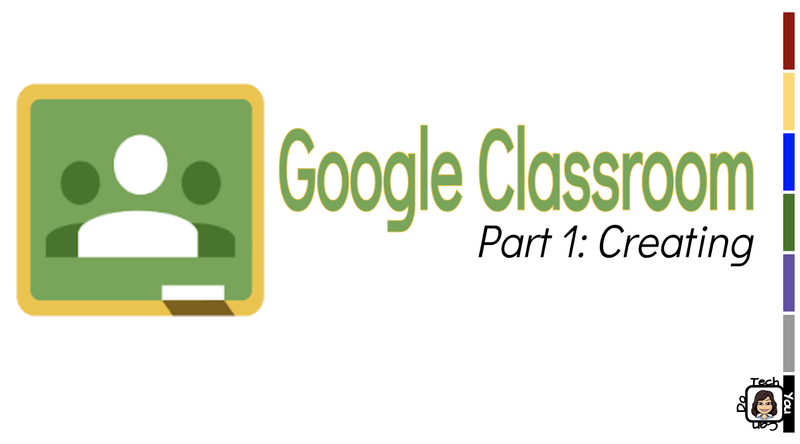 There is a lot that goes into creating a Google Classroom. 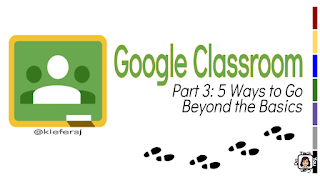 If you need to read more, here is a link to last week's post - Google Classroom You Can Do - Part 1: Creating. Now that you are ready, let's get going on using your Classroom. I can't possibly give you all the ways to use Google Classroom, but I'll share as many as possible. The updates give teachers some pretty awesome new tools and features. The basic layout has changed. Let's get moving and check them out. The stream is still there, but it has had some changes. It now is only for announcements. Personally, I like this. It helps organize information for you and your students. Your announcements - purely the info you want to share, post, tell, has it's own section. Definitely the BIGGEST change! The purpose of this tab is just what it's name says - it's where you post your Classwork. This is far more than just a "new spot". Topics can be created, allowing for even more organization! If you are self-contained, you could create a topic for each subject. For the littlest learners, this can greatly assist them in finding the work. The option to create assignments and questions has moved from the lower right corner to the top, more on the left. You will also find quick access to your Google Classroom Drive folder and your Calendar for this class. ***Note: if you created your Google Classroom before mid-August, you most likely won't see this tab. Google says it's coming, but no exact date has been given. Google Classroom has released some changes recently. My job is to support classroom teachers and the students they serve. This time of year, we welcome our new staff. Not all are brand new teachers, but some are brand new to Google &/or Google Classroom. Today I want provide steps to create a Classroom as well as some things to keep in mind. This isn't only for brand new teachers, either. I've been lucky enough to attend workshops and work with numerous teachers and talk about the reasons why they have their classes set up the way they do. To get started, go to classroom.goolge.com . If this is your VERY first time, you'll need to ensure you indicate you are a teacher. Likewise, when you have your students navigate to the same URL, make sure they select they are a student. Here is where every teacher is going to be different. You may not think too much about this initially, but here are questions you will want to ask yourself when creating classroom(s). 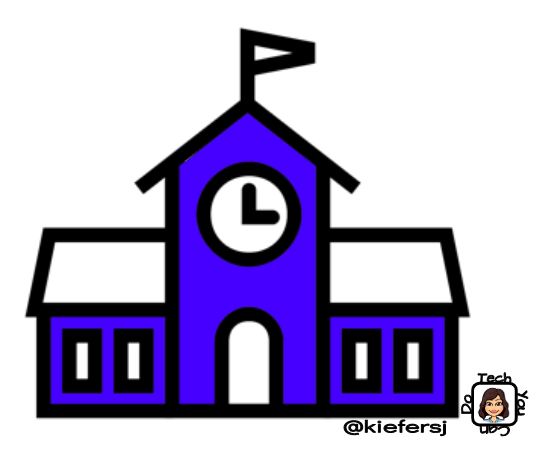 What is the age of your students? How much do you plan on using Classroom? How does your brain organize your daily teacher life? I ask these because it will help you decide if you should have 1 classroom for everything ... 1 classroom for each subject/content you teacher ... 1 classroom per period ... etc. We live in a digital world, whether we like it or not. Our students need to be able to function in a digital classroom. The younger your students, the fewer classrooms you most likely will have - Classroom probably won't be the main "vehicle" for content delivery. [It's perfectly ok if it is!] The older your students are the more likely you will use Classroom everyday - multiple times a day - to deliver content, assignments, projects, assessments, and more. The long awaited updates have officially been released for Google Classroom! I have been curating helpful guides to best serve you ↬ we all learn so differently! My biggest take away is these changes gives Classroom a LOT more ... function, capability, & organization. It will take a bit of getting used to, but overall, I think they are great updates! Think about how you learn best and pick from the following - they all provide the same general info. Prefer to READ About the Updates? Eric Curts blog ↬ 9 Updates for Google Classroom (and 3 more to come) ↬ this is an EXCELLENT resource! Prefer to WATCH About the Updates?